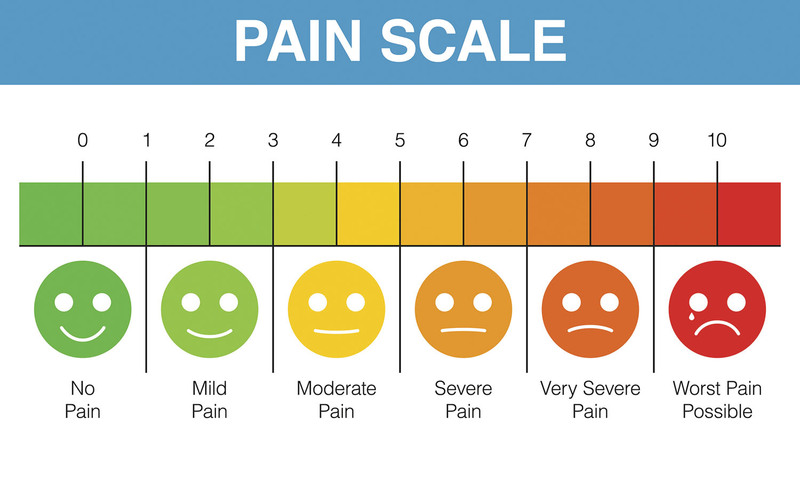 Doctors and patients use the 10-point pain scale to gauge the severity of pain, but there may be a better way. You may remember being asked to describe your level of pain on a 10-point scale, with 0 meaning no pain and 10 meaning extreme pain. This scale was initially designed to help nurses and doctors better document and monitor how much pain you were experiencing and thereby offer the right treatment.